The sugar peas came and went, disappearing under the weeds once the rain came... My apologies for neglecting this website recently, but I have been running around like a headless chicken trying to keep things watered and potting on plants to sell locally. as well as visits to gardens and book reviews. Out and About has lists of gardening events and gardens open. There are over a hundred FAQs (questions and answers) by Tracy Wilson in our Plant Clinic archive. 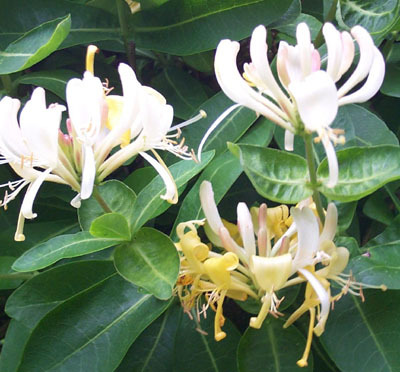 We are compiling a database of plants which have appeared in lists of salt-tolerant plants. There are no guarantees of salt tolerance, of course, but inclusion in this list is a promising start! Have a look at this month's competition. Design by Design Extreme. Content © Gardening by the Sea 2005–2019.